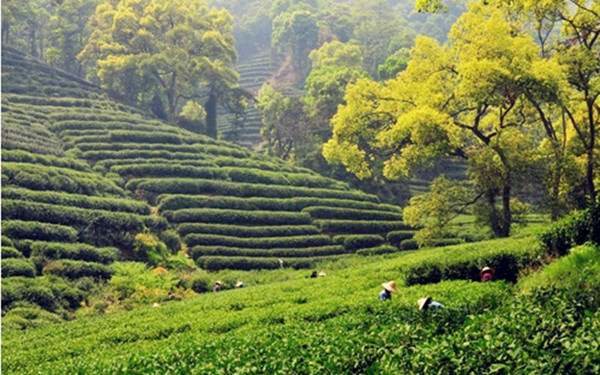 Meijiawu Tea Culture Village is located in the hinterland of the western Scenic Spots and Historic Sites of Xihu in Hangzhou, to the south of the Meiling tunnel, across along both sides of the Meiling Railway, which also has been known as "Ten-mile Meiwu." 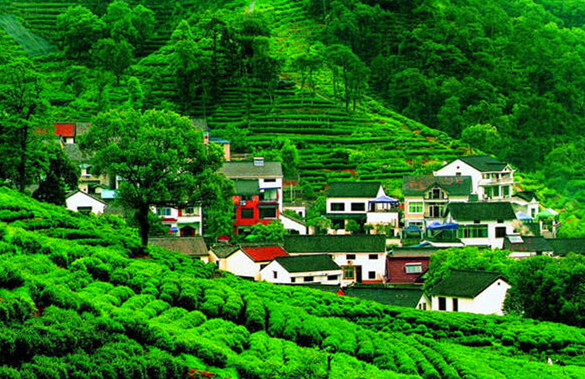 Meijiawu is such one kind of beautiful ancient village with the history of over 600 years. With mountain, landscape, dock, water, tea and culture, Meijiawu Tea Culture Village is the first-grade protection zone and one of the leading producer of West Lake Dragon Well tea, also the sightseeing and recreation tourist area that had gathered country natural villages with the most intriguing aspects of tea country at the suburb of Hangzhou and tea culture merging into one organic whole.